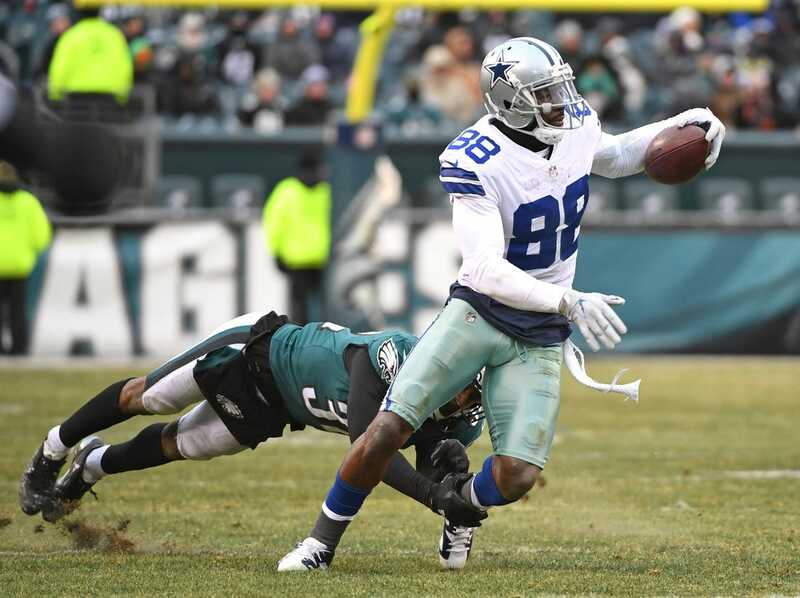 Dez Bryant left New Orleans without a contract Tuesday, but the Saints are engaged in active negotiations with the wide receiver, NFL Network reported. In an Instagram post on Sunday, Bryant wrote: "Not doing what I love (football) put a weight on me that I never thought I could lift off due to my situations and sacrifices. ... Life will forever be a test. No way you can cheat it."